Just when we thought Summer Fridays were the best thing since sliced bread, Small Girls PR really upped the ante with a surprise day-trip to Six Flags for the team! In true #SGPRetreat spirit, the day started with bagels and games at the office before boarding the bus to Jackson, NJ! 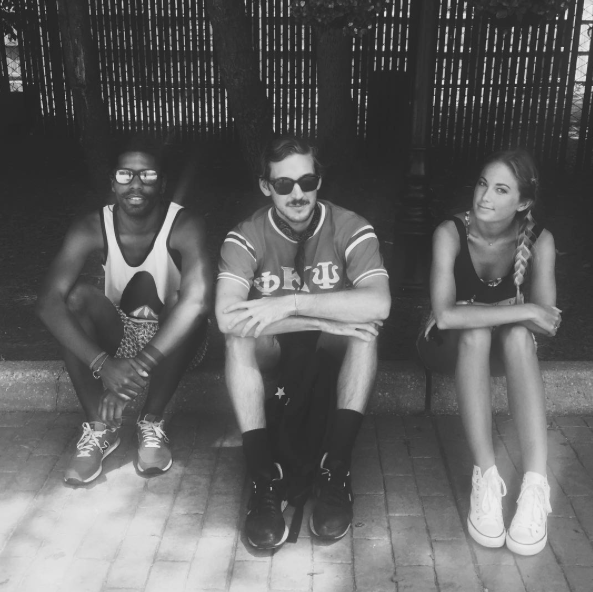 We did it all, along with a few Small Girls BFF’s - Rachel Martino, Jamal Jackson, and Erin McCarthy! 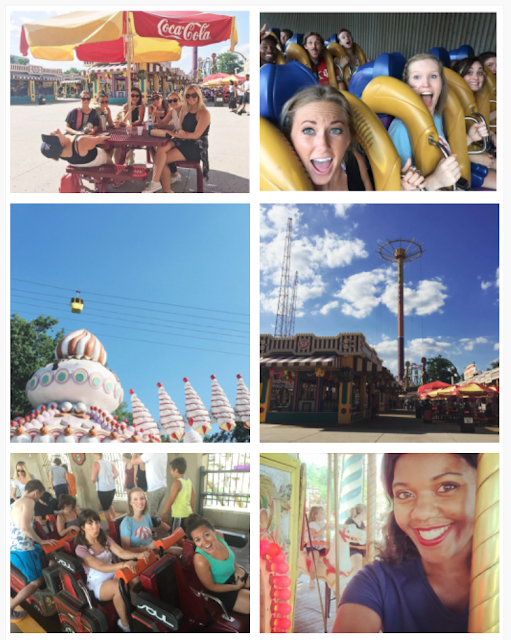 Wooden roller coasters, snacks galore, and selfies a plenty- the day was quite the success. Peep the hashtag for all the BTS posts with the team.